What better way to celebrate your family vacation at Topsail Beach than with family portraits on the beach? We love photographing families on the beach and preserving those precious memories. Our family sessions are fun, laid back sessions with lots of running around on the beach and playing in the water. 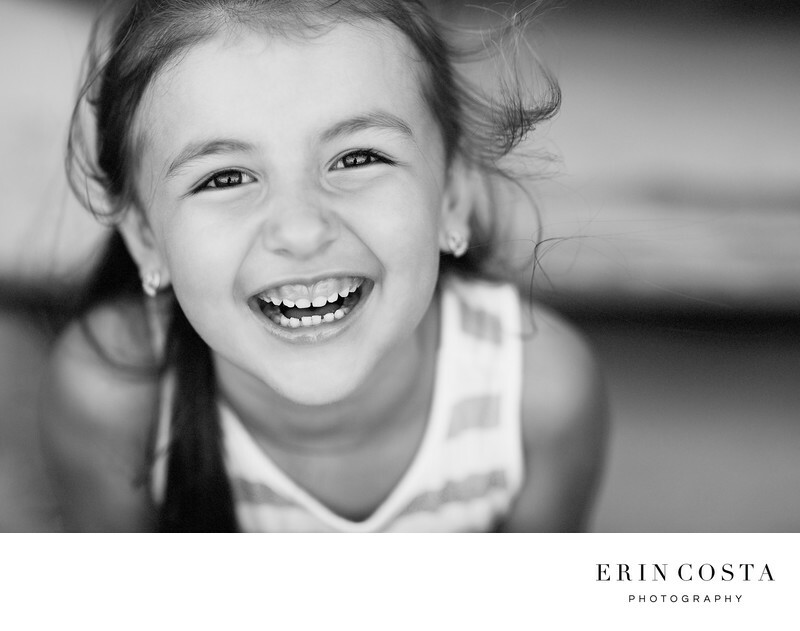 Our goal is to really bring out the personalities of your kids and create authentic smiles and laughter. If you are vacationing at Topsail Beach we would love to photograph your family and create beautiful prints for you to hang on your walls for years to come.